Corporate Scorecard [AFSL #341391] is a subsidiary of Equifax, and the Equifax Credit Ratings & Research team specialise in providing corporate credit ratings and counterparty risk analysis for the broader business market. These services are governed by a regulatory regime to ensure the quality and integrity of the assessment process, and are used to support important decisions regarding the financial viability and capacity of key counterparties. Dependable - The company has built a strong reputation based on the quality and integrity of our credit rating assessment process. The Ratings team consists of highly experienced Chartered Accountants with the technical knowledge and analytical rigor to provide an accurate assessment of the financial viability, capacity and risk profile of a corporate, financial or Government entity and/or a specific financial commitment. Credible - As a licensed Credit Ratings Agency, the team provide a forward-looking opinion supported by invaluable industry intelligence and superior forensic and risk diagnostics. 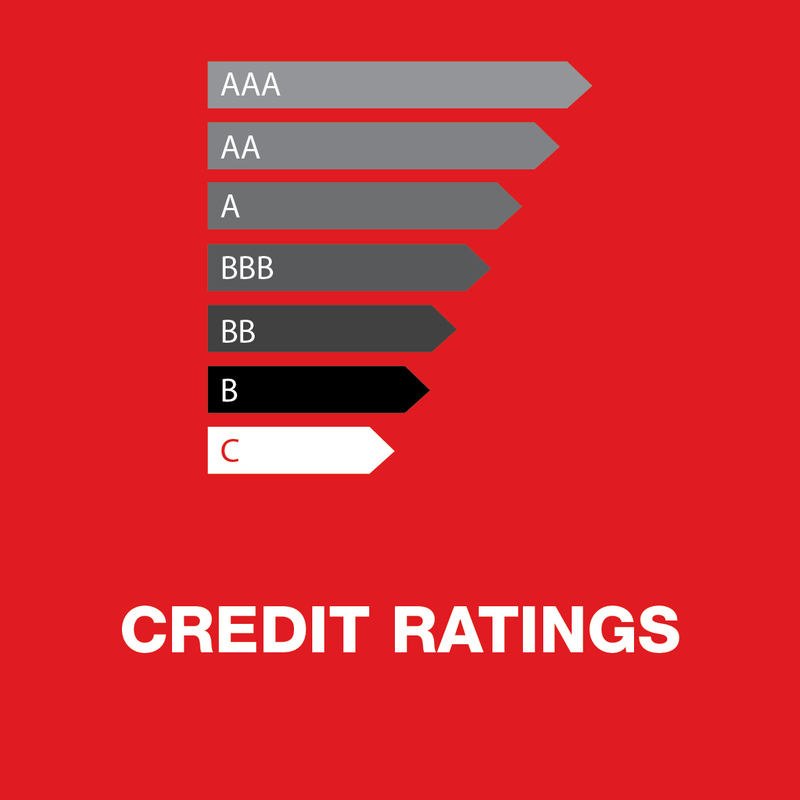 Our credit ratings are supplemented with probabilistic assessments of default over the short, medium and long-term, designed to deliver an early warning of financial distress. Experts - The Ratings team is acknowledged for delivering highly credible, comprehensive and authoritative reports that stand up to public and political scrutiny. The team have provided commercial, financial and risk advisory services over many decades, and have established a solid reputation based on an exemplary track record.